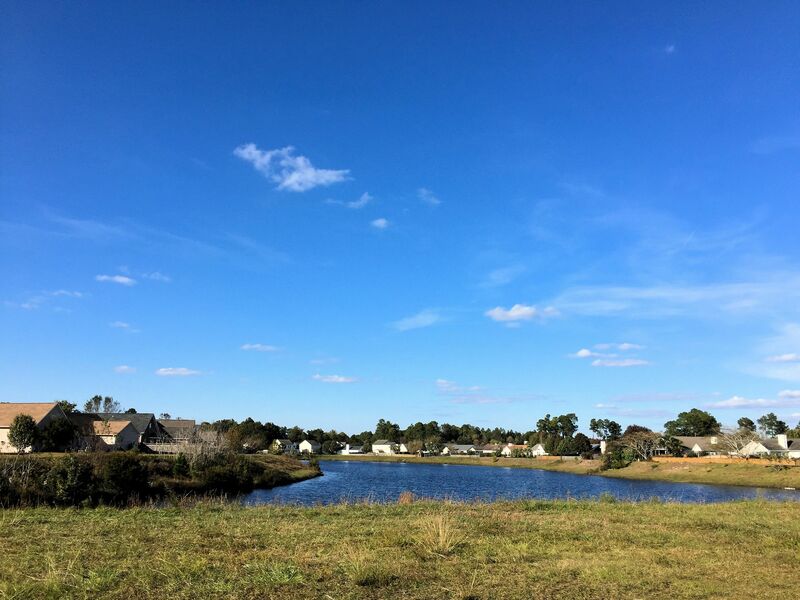 A quick view of the most influential metrics in Brittany Lakes. 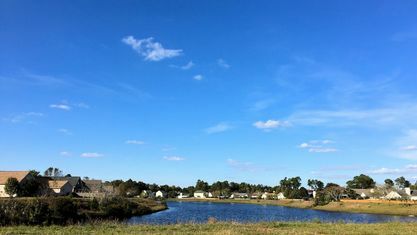 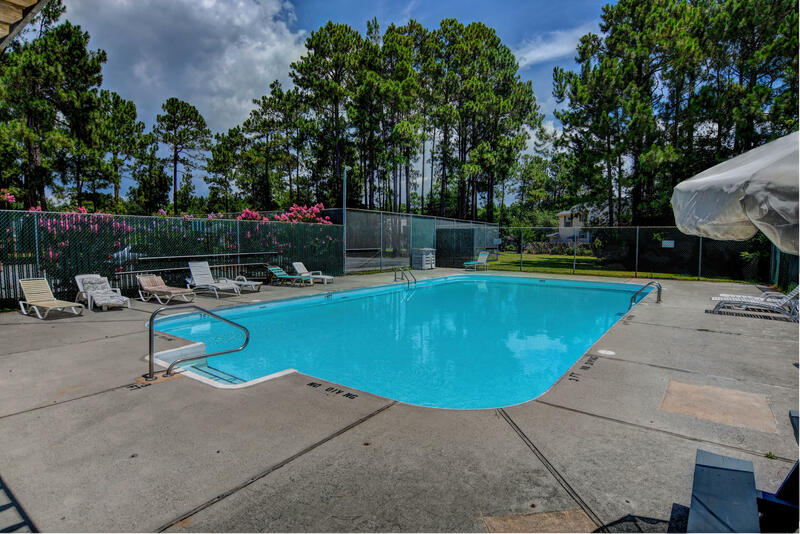 Brittany Lakes is a lovely community dotted with serene ponds and canals filled with local wildlife and native vegetation. 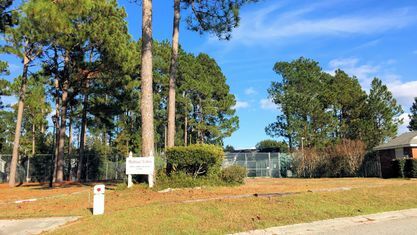 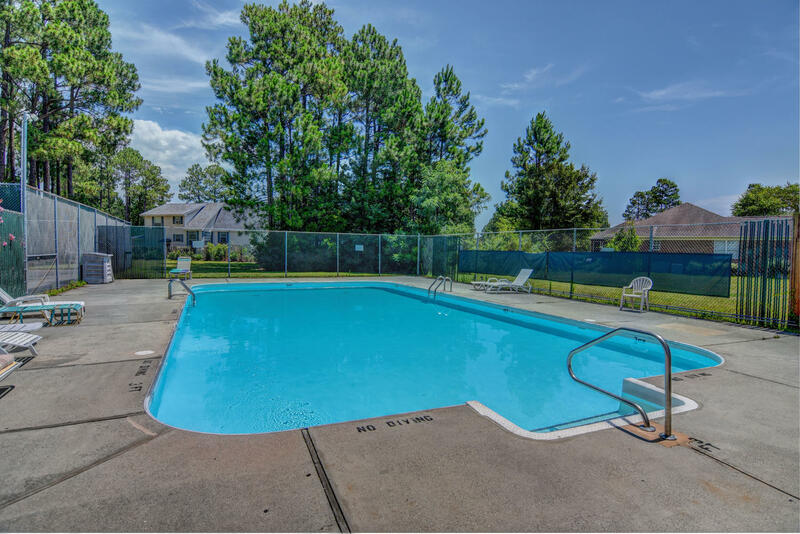 Located in the Ogden area of Wilmington, it’s accessible from Murrayville Road, White Road, and Market Street with I-40 a short drive away. 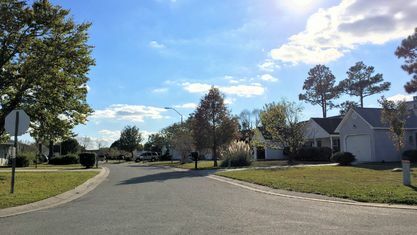 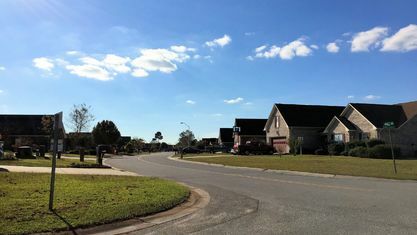 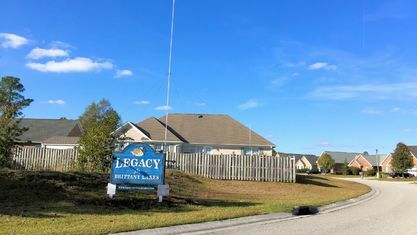 The community consists of two parts – the main neighborhood of Brittany Lakes and the subdivision Legacy at Brittany Lakes. 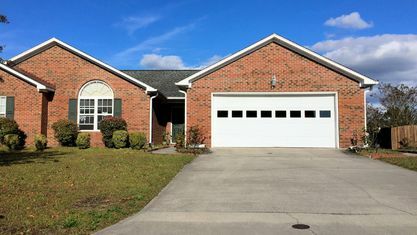 Homes in Brittany Lakes are mostly one-level or one-level with a finished room over the garage. 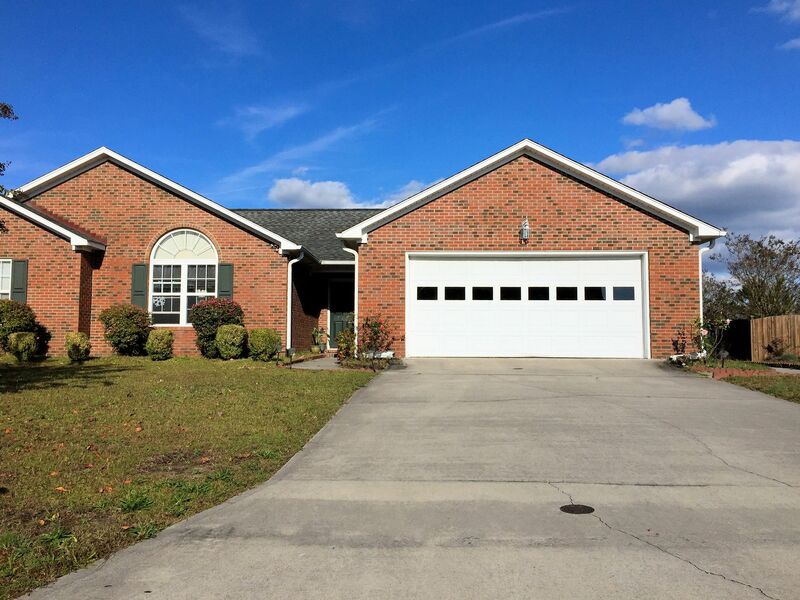 Floor plans range from 1,900 to 3,000 square-feet, and commonly include 3 or 4 bedrooms and 2-car attached garages. 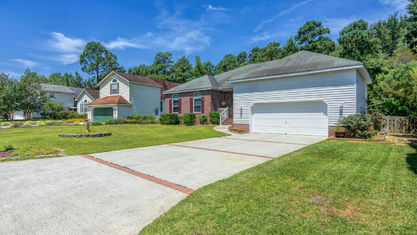 Exteriors are all-brick or vinyl with brick accent walls and many homes are pond view or pond front. 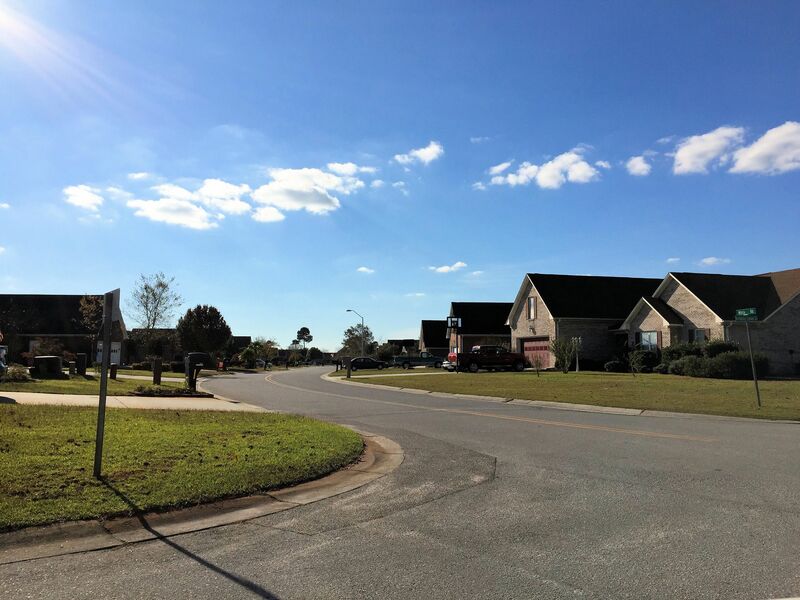 The community of Brittany Lakes has two separate homeowner associations for their two divisions. 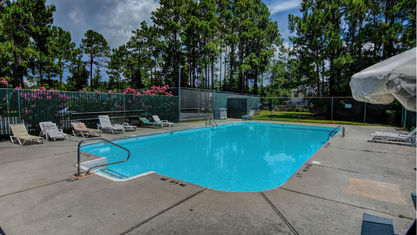 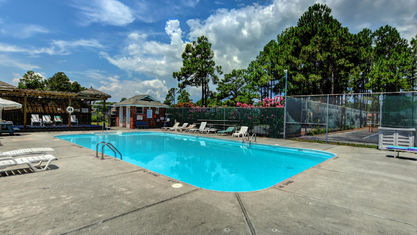 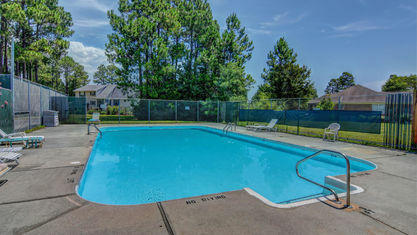 Brittany Lakes’ HOA fees cover the maintenance, taxes, management, and insurance of their common areas and amenities, which include a swimming pool and tennis court. 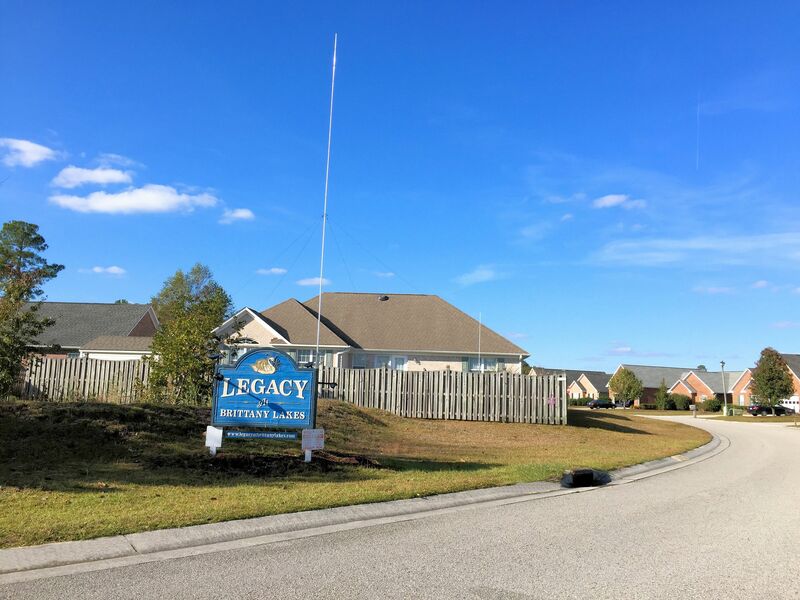 Legacy at Brittany Lakes, which does not have community amenities, has HOA fees to cover the maintenance, taxes, management, and insurance of the common areas. 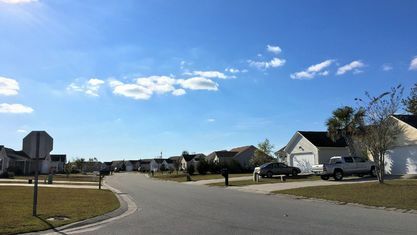 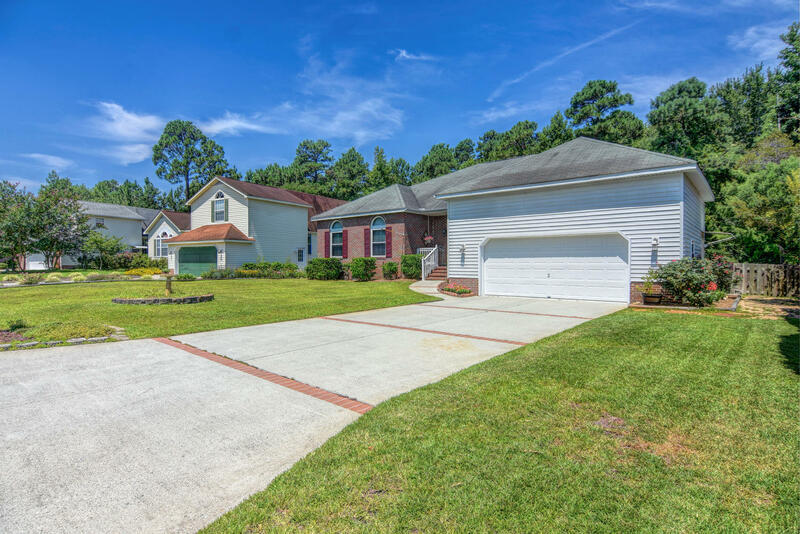 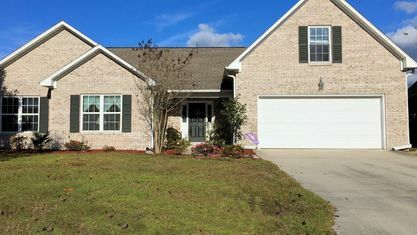 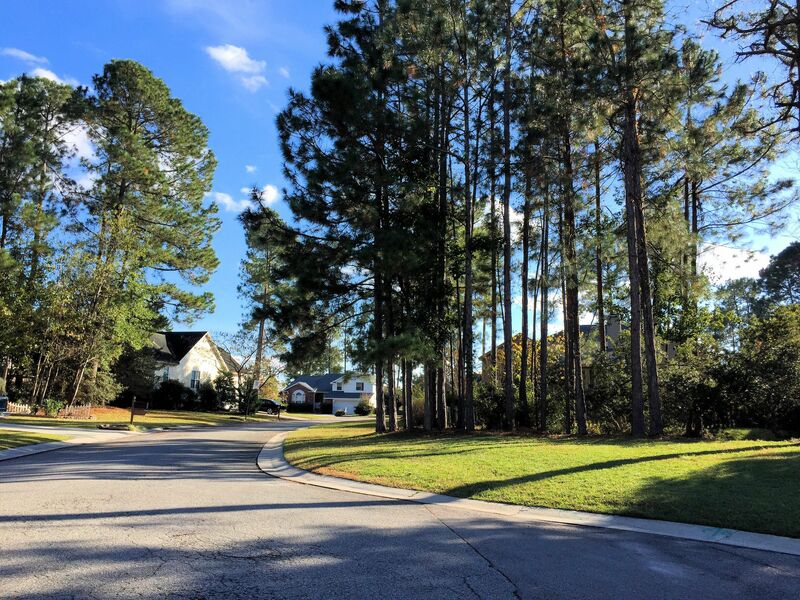 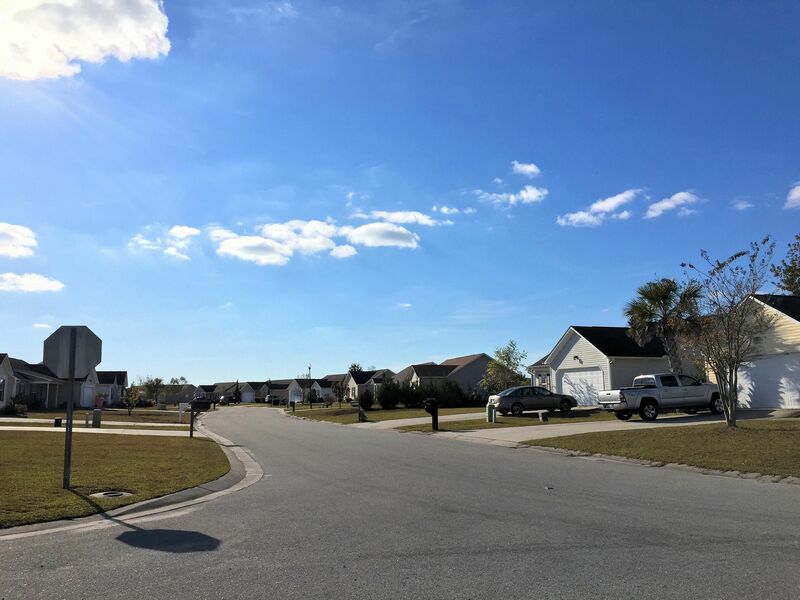 We suggest reading the rules and restrictions for each HOA (attainable by your Wilmington real estate agent) prior to closing on a home in either division. 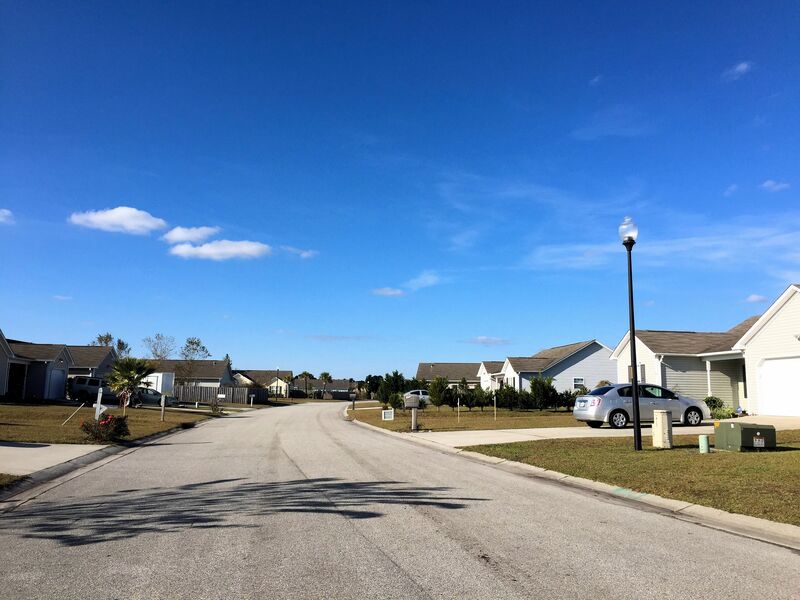 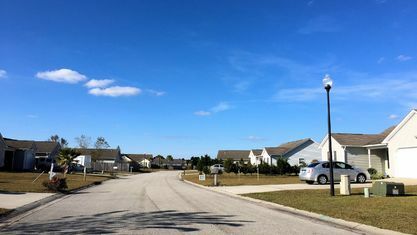 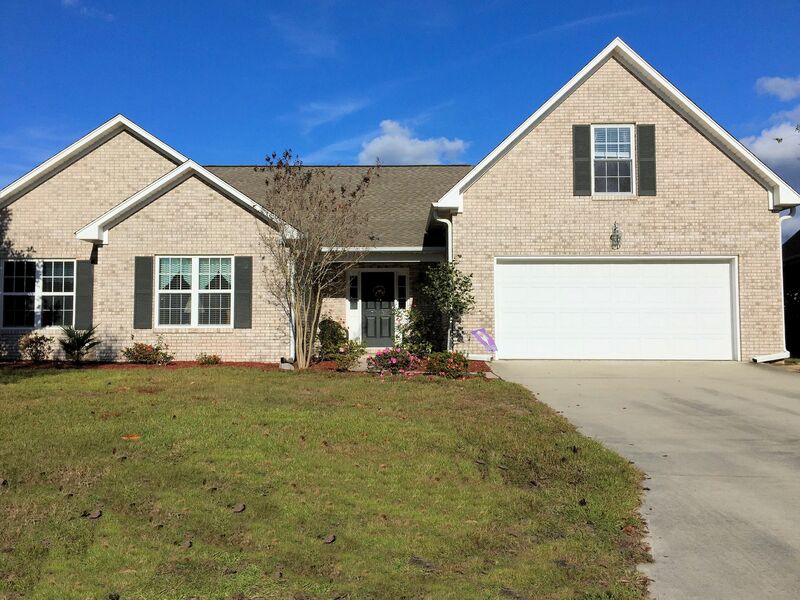 Residents of Brittany Lakes enjoy the short drive to Wrightsville Beach, and shopping, dining, and movies at Mayfaire Town Center. 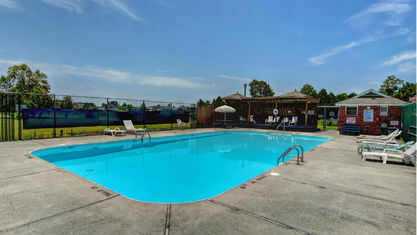 Ogden Park and the local ice rink, The Ice House, are also just minutes away. 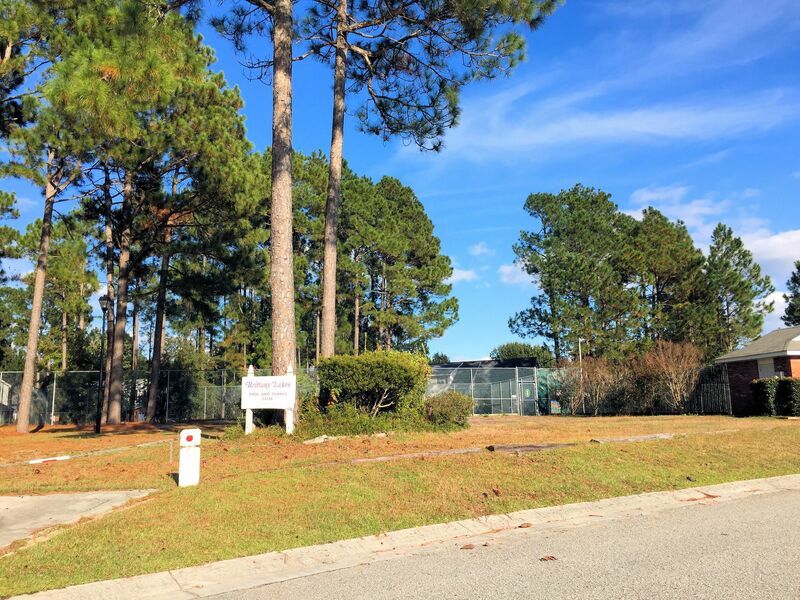 Open in the spring and summer for picking fresh strawberries and blueberries, Lewis Farms is located around the corner and schools aren’t far away either. 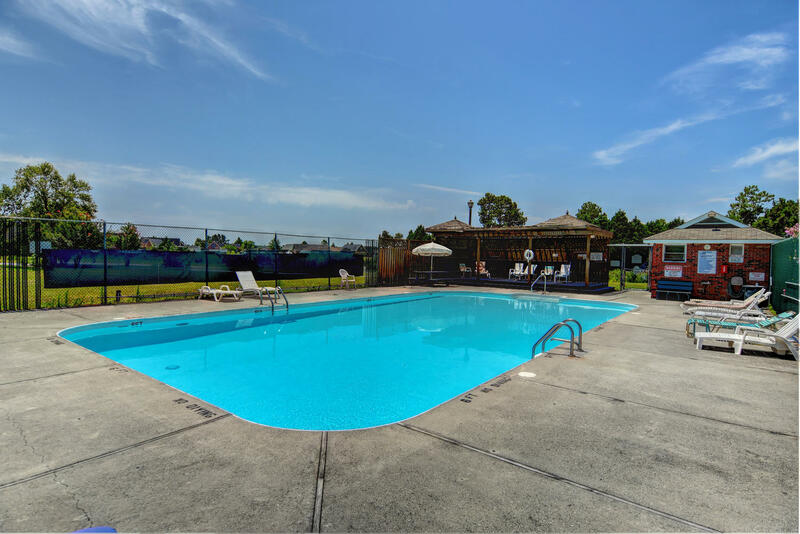 So, the Ogden area has plenty to offer. 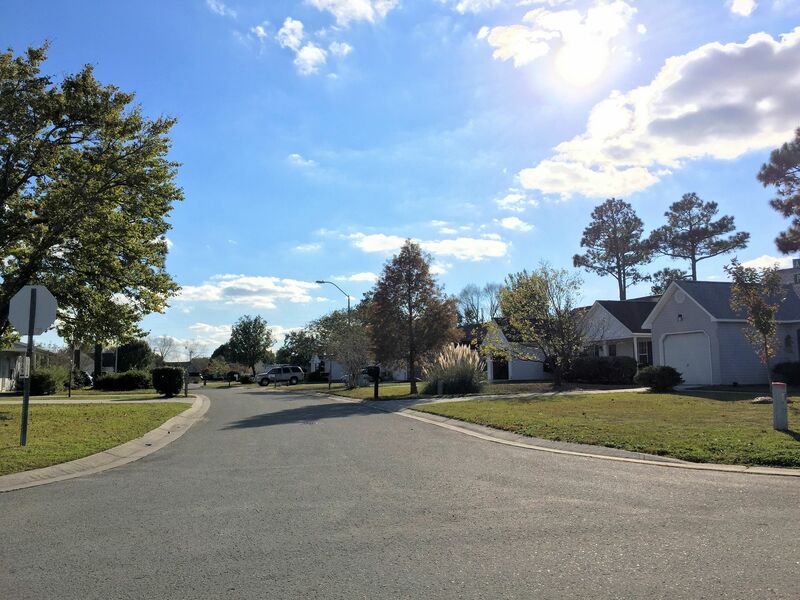 And if residents can't find enough to do there, downtown Wilmington is a short drive away, offering an abundance of history and culture. 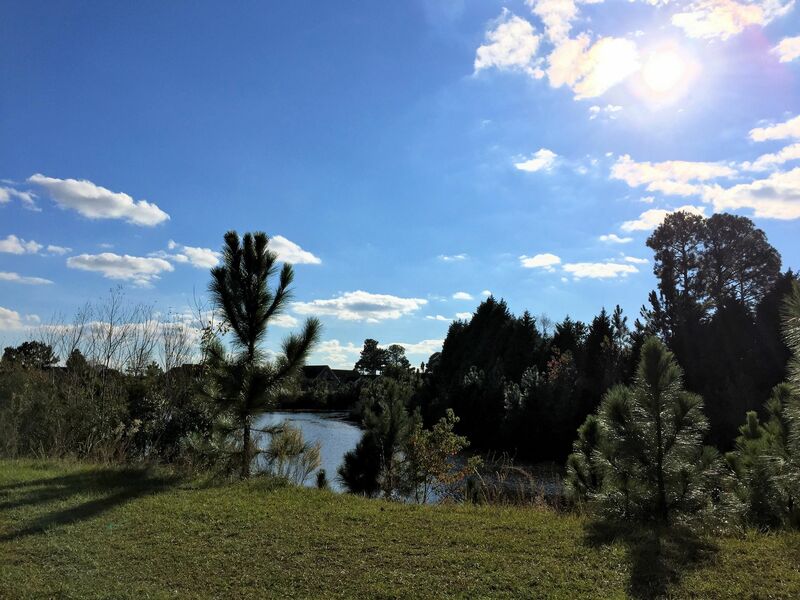 If you'd like to see a home for sale in Brittany Lakes, contact the Cameron Team today or click “Let’s Chat about Brittany Lakes” above. 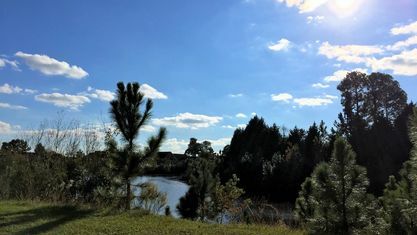 View our selection of available properties in the Brittany Lakes area. 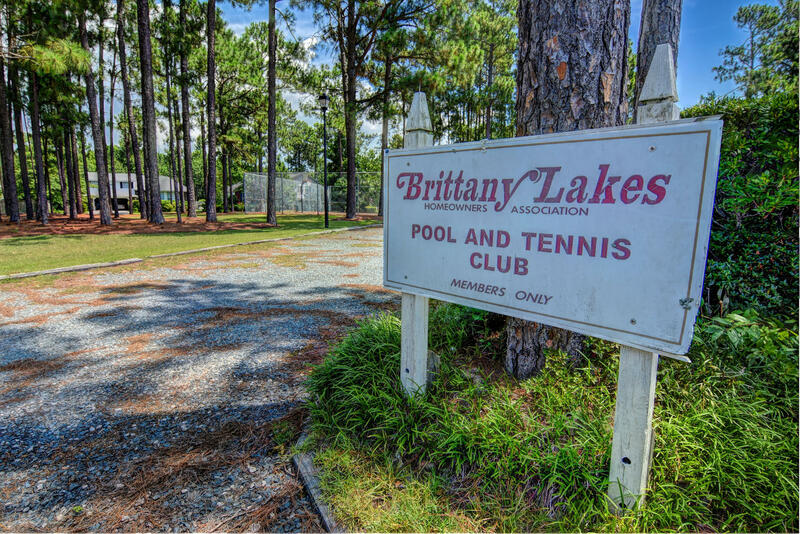 Check out the latest demographic information available for Brittany Lakes. 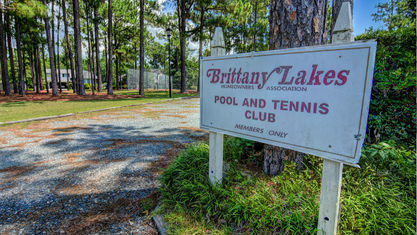 Get to know Brittany Lakes better with our featured images and videos. 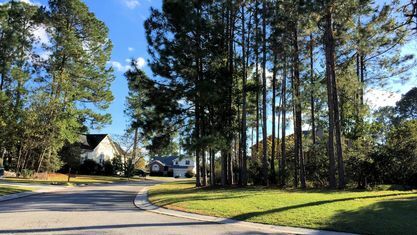 Learn more about schools near Brittany Lakes complete with ratings and contact information. 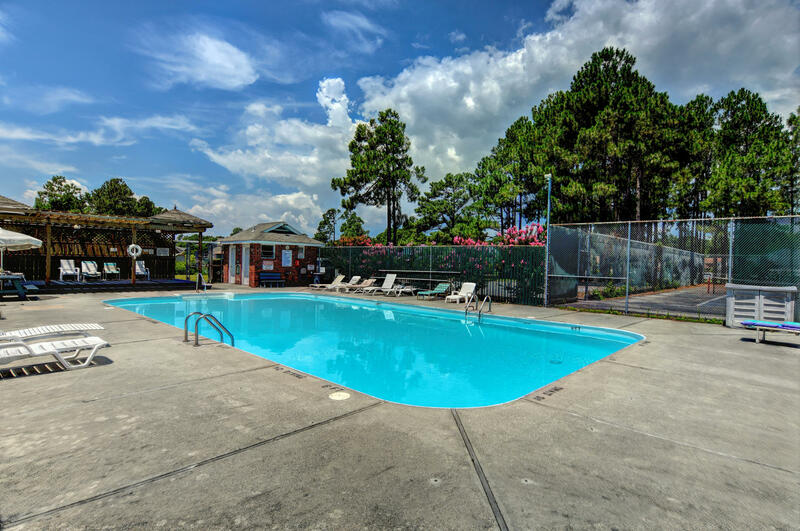 Browse through the top rated businesses in the most popular categories Brittany Lakes has to offer.